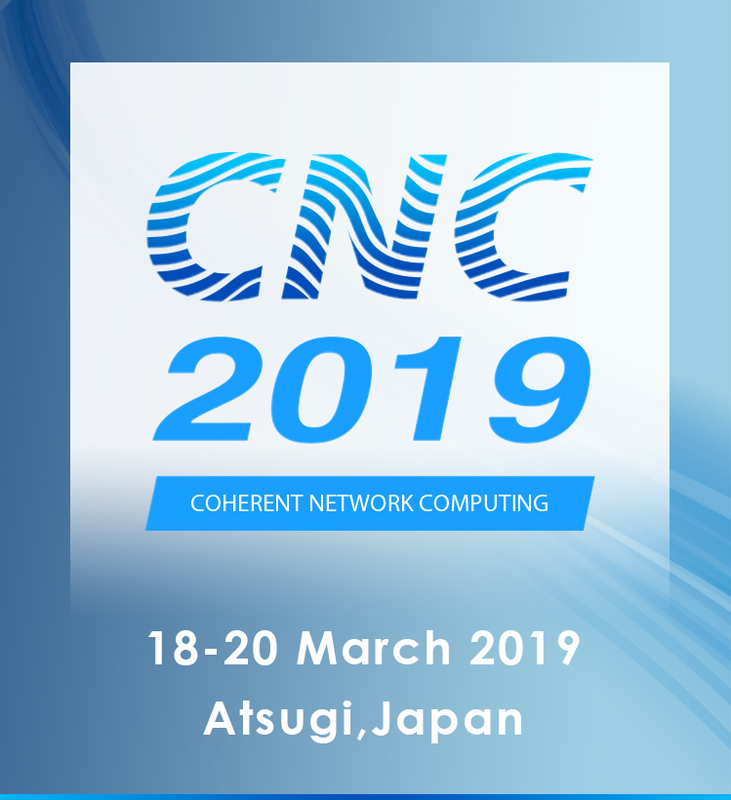 IMPORTANT NOTICE The conference email address (impact-cnc2019(at)jst.go.jp) will be unavailable from April 2019. Please contact the email below for inquiries about CNC2019. E-mail: impact(at)jst.go.jp *Please replace (at) with "@". You can use free Wi-fi in the venue. Registration will close at the end of February. Submission deadline has been extended to Jan. 20, 2019. Novel computing machines, based on coherent dynamics in the network of lasers or parametric oscillators, have been actively studied as heuristic algorithms for NP-hard optimization problems and quantum simulators for many body systems. The conference covers fundamental principles, algorithms and applications, as well as physical implementation of such coherent network computing. 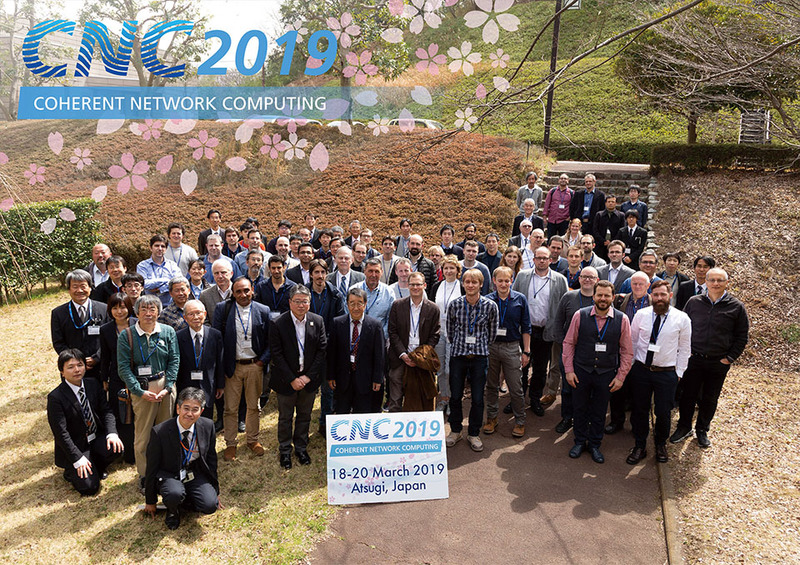 E-mail: impact-cnc2019(at)jst.go.jp *Please replace (at) with "@". Copyright © 2018 Japan Science and Technlogy Agency (JST). All Rights Reserved.